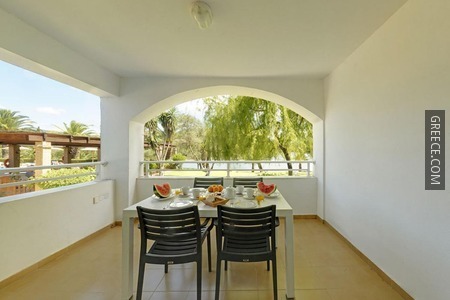 Helion Resort Apartments consist of 29 beach side holiday apartments, built in 7 separate buildings, surrounded by beautifully tended gardens, a few metres from the beach, the swimming pool and the snack bar. 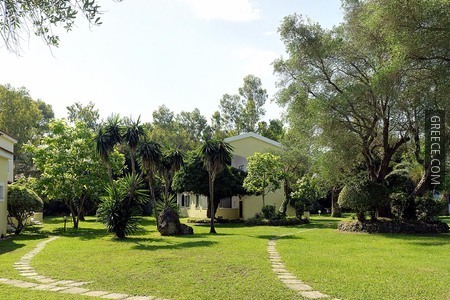 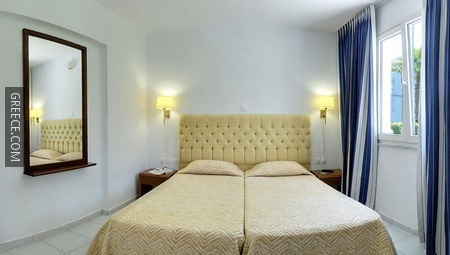 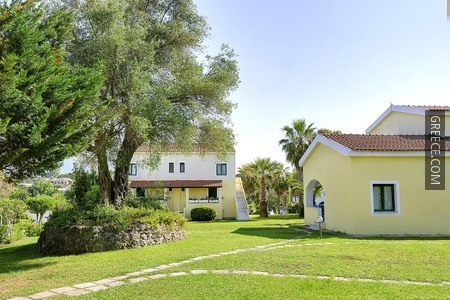 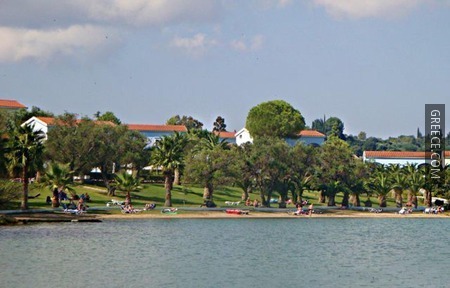 Although the location of Helion Resort is peaceful and tranquil, it is only a few minutes walk to Gouvia Village, with its many restaurants, bars, super markets, taxi stations as well as the bus stations to Corfu Town and the northern part of Corfu. 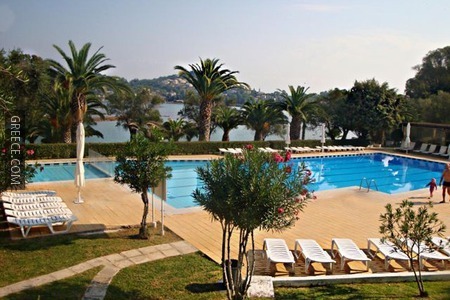 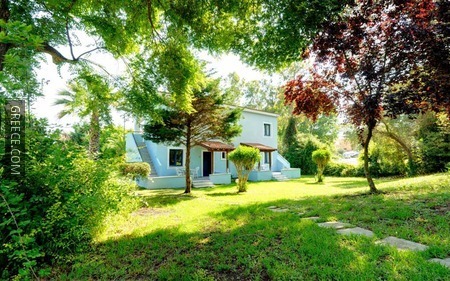 Distance to Corfu Town and the airport is 8km. 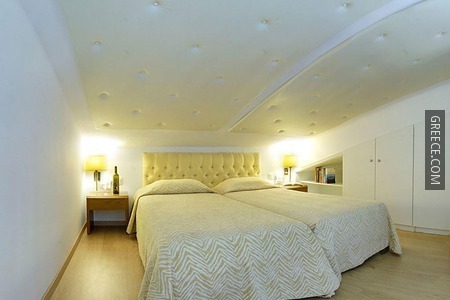 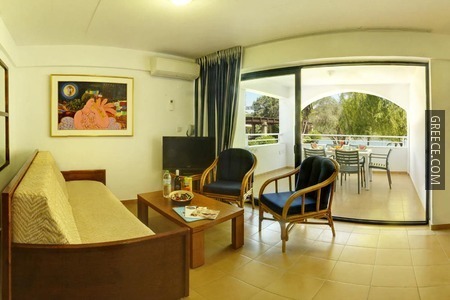 Helion Resort Apartments are ideal for couples and families. 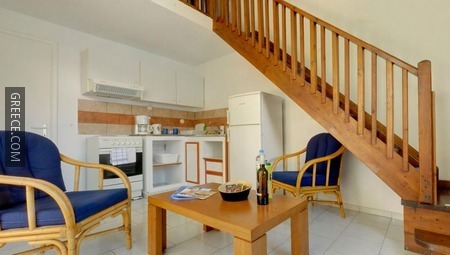 All apartments were fully renovated during winter 2014/2015. 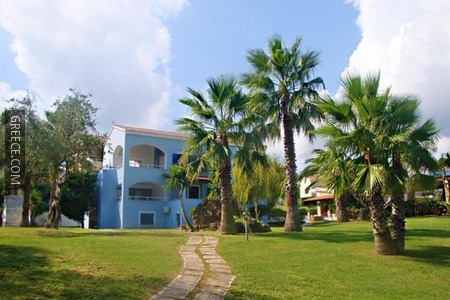 If you are the owner/manager of Helion Resort by Helion Villas and Apartments and you would like to manage your listing or advertise on Greece.com, please Create a Greece.com Account to Claim your Listing and check our Advertising Packages.